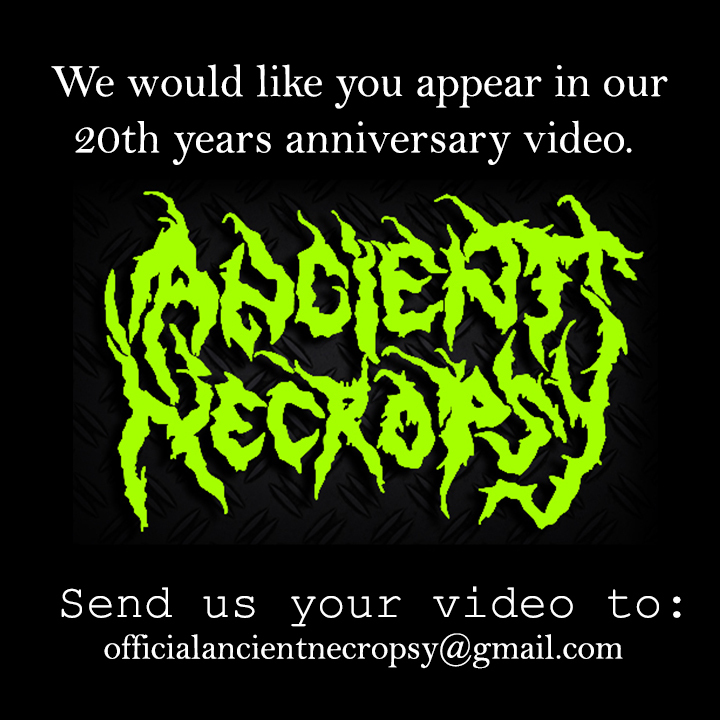 we are creating a new project to try to release an anniversary video. as many people know. we started to create our first songs in 1998. This year, 20 years later. We would like to create a little video about this 20 years into the #underground #music. if you like our music and follow our job, we would like you ! (Bands, labels and people no matter where you are. ) send to us a little video from your smartphones or #webcams. no matter. just saying where are you listening to us. 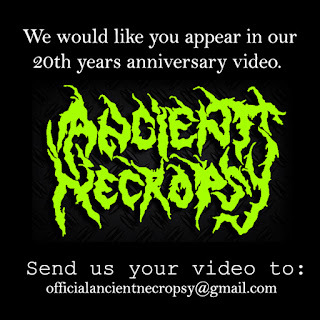 and giving a little 20 year anniversary greeting to this musical project \m/. just telling your name. band or just the place where you are. 2. The video should last no longer than 15 seconds and welcome . the dates starting from now until july 2018.